Born in 2008, after two great albums released in 2011 and 2013, INFINITA SYMPHONIA grew up in the Italian underground and now, after some time spent focusing on the live activity and the composition and recording of the new album, they are finally ready to paint new epic, complex and melodic musical landscapes with what will be their third work entitled "Liberation". It will be released in December 2018 and we can already anticipate the presence of many distinguished guests who have honored the band and the album with really spectacular performances. "We have worked really hard on this new chapter of our career." Liberation "is a very important step because we believe that the moment has finally arrived for us to recognize international level.It represents the way we put our daily experiences into music and we can not wait to share our feelings with as many people as possible and we are really sure that My Kingdom Music will play a very precious role in giving to us and our album the right promotional push ". 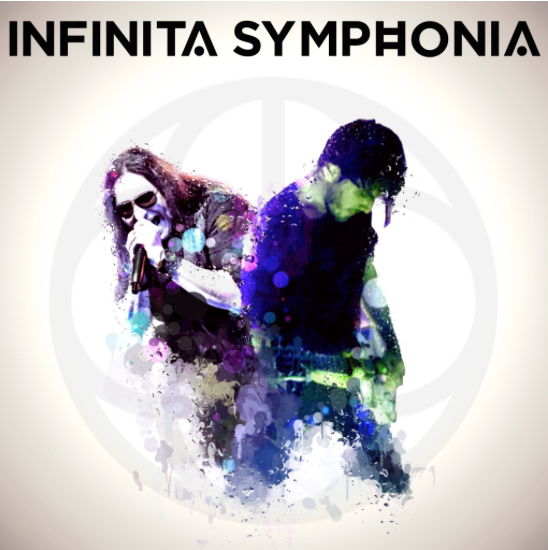 INFINITA SYMPHONIA have arrived and are ready for the next very important steps. tagPlaceholderTag: My Kingdom Music, metal, INFINITA SYMPHONIA, "Liberation"